This event was held November 10, 2017 - 11:30 AM - 3:30 PM​ --- Thank you to all who attended! 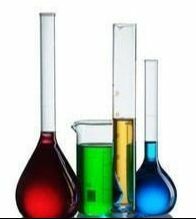 "Diisocyanates- Regulation, Industrial Hygiene and Toxicology"
Today we use a lot of products made with diisocyanates. Diisocyanates are compounds that contain the isocyanate group (-NCO) and they react with compounds to produce polyurethane materials. Without them our furniture will not be as soft, our refrigerators will not be as cold and the athletic wear will not perform as well. Please join us on November 10, 2017 to discuss relevant information about current regulations, industrial hygiene, toxicology and safe use and handling of this incredible chemical building block. Timothy M. Feeley, CIH, CSP, Senior Manager, Product Safety. Tim began his career at Mobay as an Industrial Hygienist in 1990 in the Corporate Health, Environment and Safety (HES) Department. He remained in Corporate HES until 2008 when he transferred to Product Safety and Regulatory Affairs as a Senior Industrial Hygienist. In 2010 he became the PSRA Industrial Hygiene Manager, and remained in this position until 2014 when he took over his current role as Senior Manager, Product Safety for PUR. Tim received his B.S. in Environmental Health from Indiana University of Pennsylvania in 1985 and an M.S. in Industrial Hygiene from the University of Pittsburgh in 1990. He is a Certified Industrial Hygienist and a Certified Safety Professional. 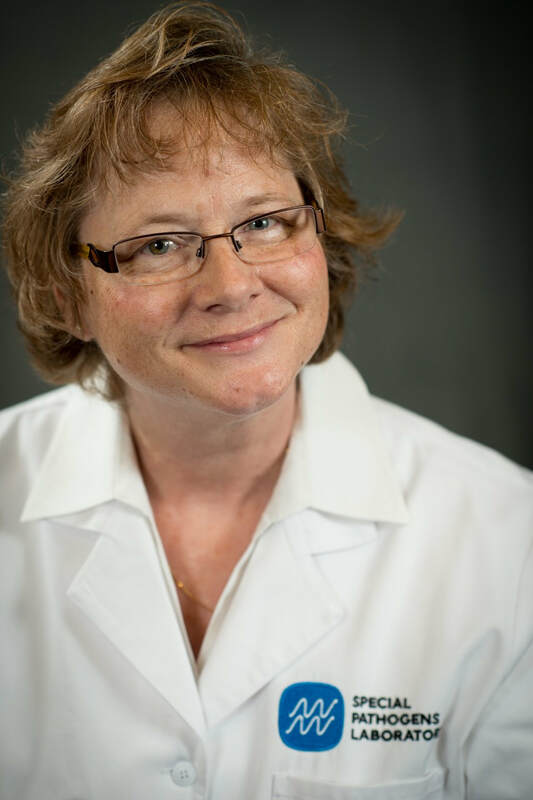 Karen Mattson, Ph.D. is the manager of Covestro LLC’s Environmental Analytics group. She has held various positions in industrial analytical organizations for 25 years and is currently managing the company’s industrial hygiene and environmental testing laboratories. Dr. Mattson earned a B.S. in Honors Chemistry from The Pennsylvania State University and a Ph.D. in Chemistry from the University of Illinois at Urbana-Champaign. Covestro’s industrial hygiene laboratory provides analytical testing for airborne contaminants in the workplace, specializing in isocyanate analysis of personal exposure monitoring samples from Covestro’s production facilities and those of its customers. The environmental testing laboratory provides specialized environmental testing. Much of the laboratory’s work is currently focused on product emissions and developing chamber testing methods for these analyses. The group is very active on standards committees such as ASTM and ISO which are developing national and international standards to quantify the emissions from products. Dr. Mattson serves on the Analytical Advisory Group of the International Isocyanates Institute. Lucinette Alvarado, CIH is a board certified industrial hygienist in comprehensive practice with experience in the chemical, manufacturing, steel and pharmaceutical industries. She currently works as an industrial hygienist in the Product Safety and Regulatory Affairs group at Covestro LLC in Pittsburgh, PA. Her responsibilities include: conducting industrial hygiene surveys and safe use and handling presentations at customer facilities; interpreting industrial hygiene monitoring results; and making recommendations to customers. She earned a Bachelor’s degree in General Sciences and a Master’s degree in Sciences of Industrial Hygiene, both acquired at the University of Puerto Rico. Stephanie Snyder, Ph.D., DABT, is a board certified toxicologist with experience in the academic, government, and industrial sectors. She is currently working as Senior Toxicologist in the Product Safety and Regulatory Affairs Group at Covestro LLC in Pittsburgh, PA. She earned her Bachelor’s degree in Zoology from the University of Rhode Island and her Ph.D. in Medical Sciences from Brown University. Jim Lambach leads Industrial Marketing activities for Covestro, LLC, in the building and construction segment for the polyurethane business unit, and leads Covestro’s PUReWall activities. Jim spent most of his career in product development, and has authored numerous papers and patents in the field of polyurethanes. As a leading global raw material supplier for polyurethane rigid foam insulation, Covestro has a significant position and interest in the insulation market where Jim focuses his efforts. Location: Covestro, LLC Headquarters (1 Covestro Circle, Pittsburgh, PA 15205) Click here for Directions.